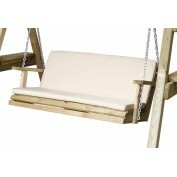 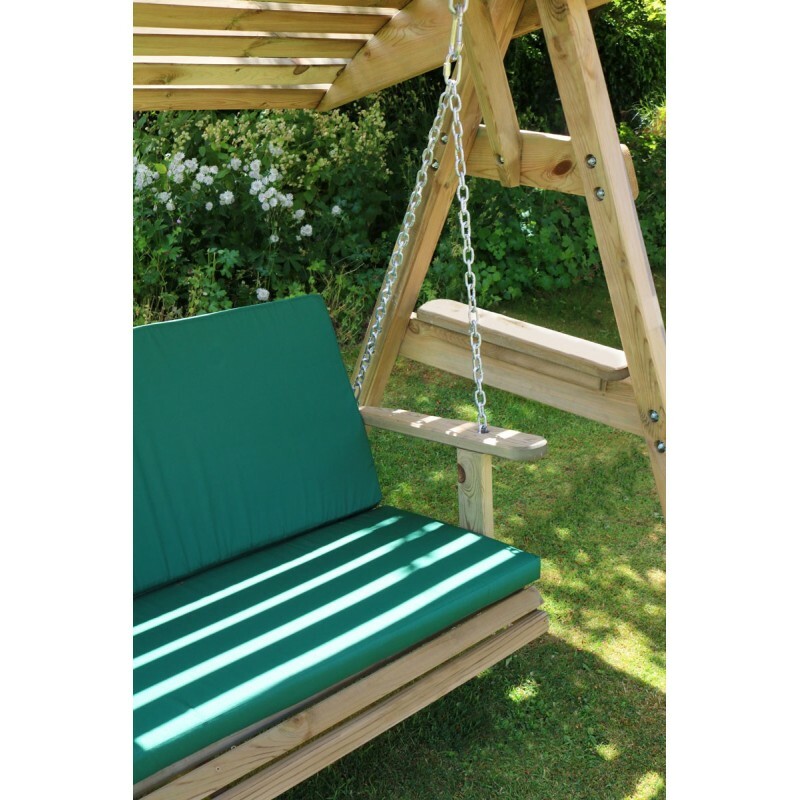 Pour yourself a drink and take in the sunshine with this Windsor swing seat . 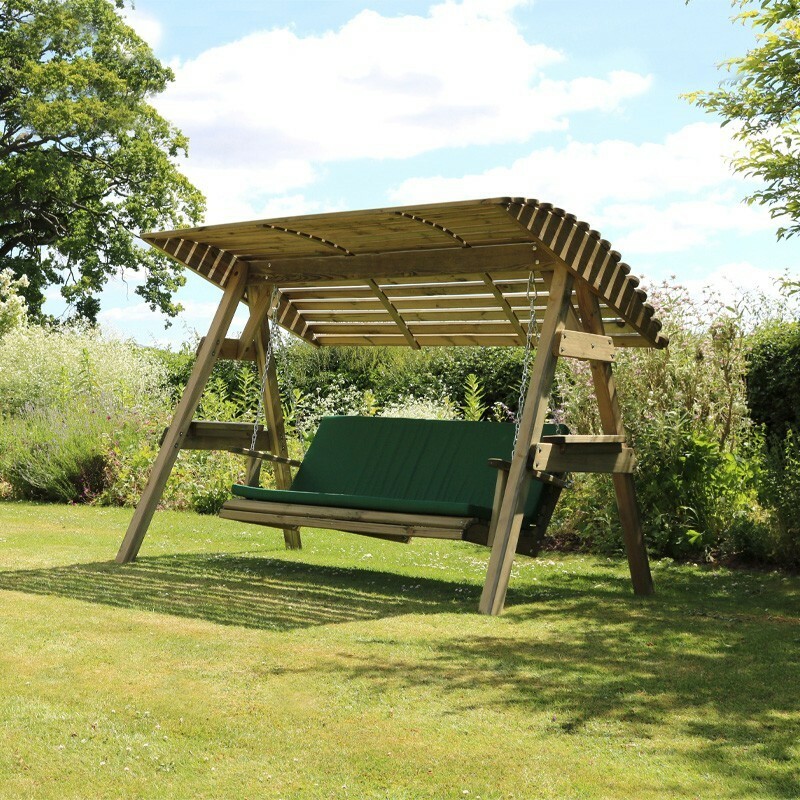 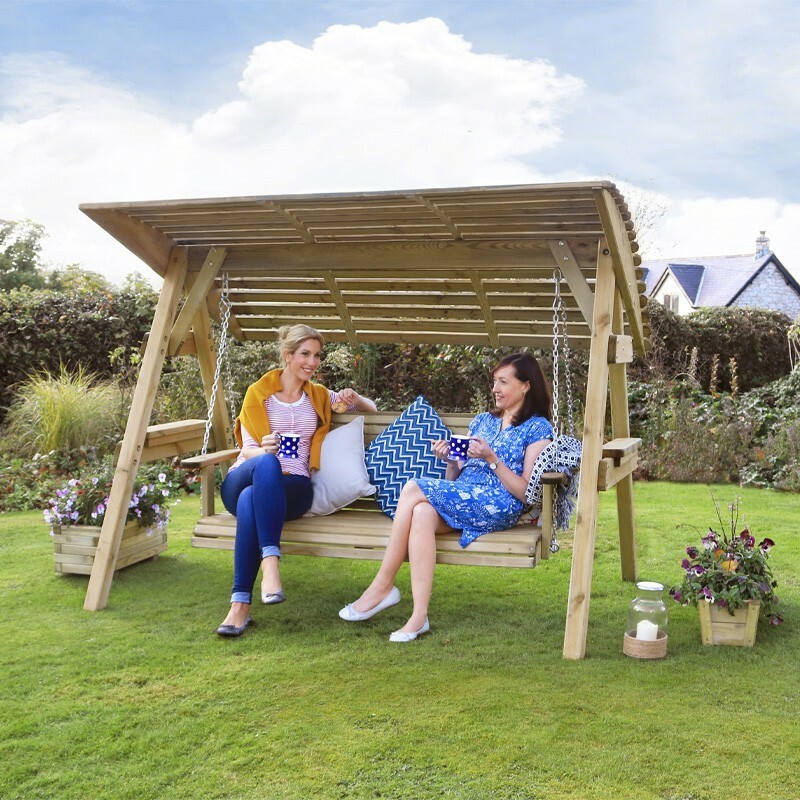 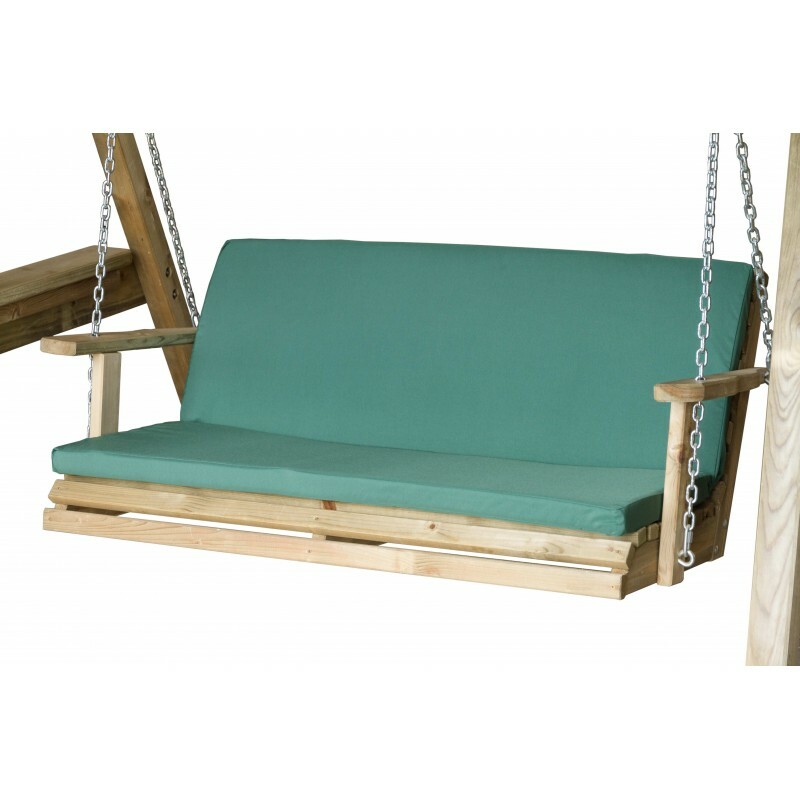 This 2.20m x 1.62m x 1.80m swing seat can comfortably accommodate two people and is constructed from pressure-treated timber in a simple yet stylish slatted design. 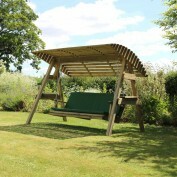 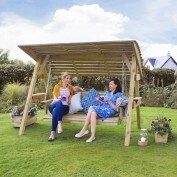 Offering a shady spot, the seat’s relaxing motion will be sure to soothe and relax. Including a 10-year guarantee against rot, choose from a stone or green seat pad.